Our cars aren't getting any younger, and I don't know about you, but I'm certainly not getting any richer. One institution helps everyone, insurance companies, drivers, and cars with the problems of finding vital organs for your vehicle. That institution: the junkyard. 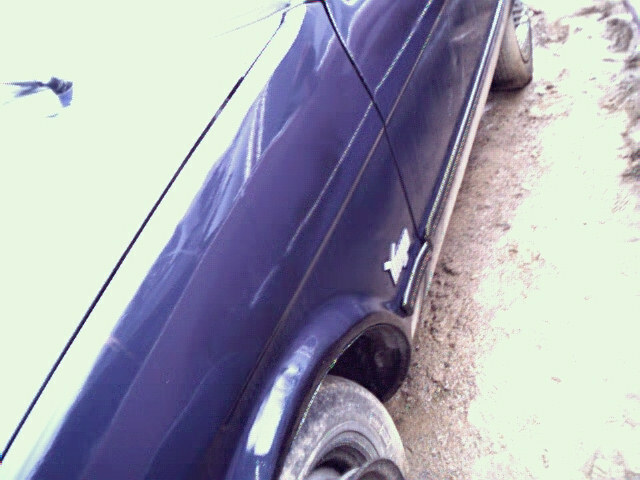 The very fact that you are at my website indicates that you might know the enormous cost of maintaing an older vehicle. 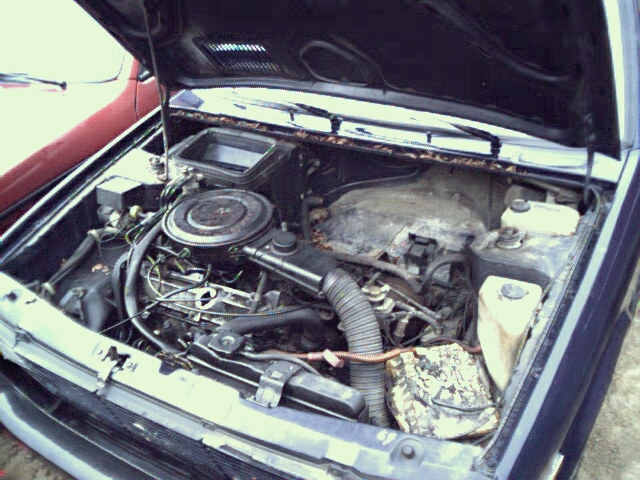 Parts are a huge issue, and no matter what you drive, could be hard to aquire. An easy solution to the problem is a dog ridden place commonly known as a junkyard. 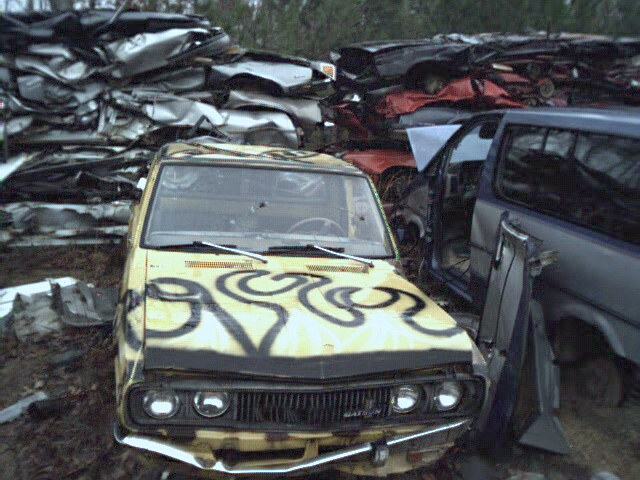 You see, junkyards offer good parts on hard to find cars, for a fraction of the cost of other parts sources, and sometimes of equal quality, if a bit dirty. 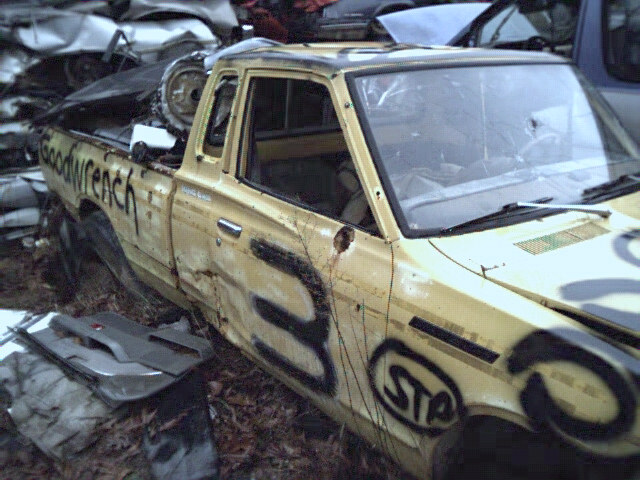 There are very likely some junkyards in your area. Try the phonebook for starters, look especially at places that offer free wrecker service, they'll have the most cars. Many of the best supplies of junk are unlisted. They rely on the word of mouth to attract customers, so talk to your friends about places, or just drive around on weekends. 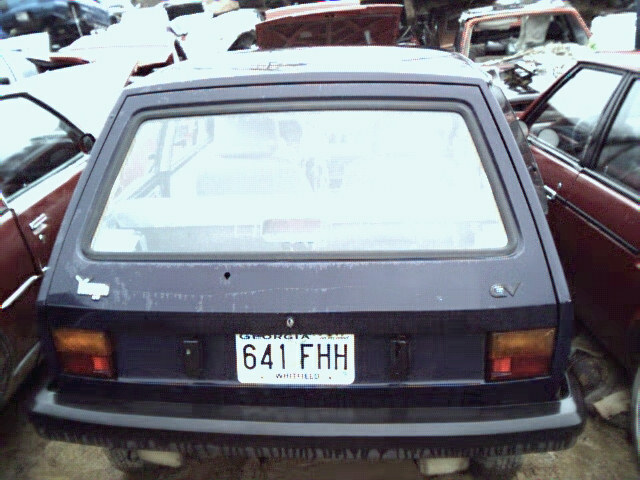 I have found some great ones just by going out for a Saturday drive (most junkyards are closed on Sundays). Junkyards are not only great places to find good deals and buy hard to find parts, but they also provide place to see ancient and odd examples of automotive history. Just look at the pics to the right. Just look at those cars! You don't see stuff like that on the road. Maybe that's a good thing. You can see some of my Cougar finds soon. Those are some serious sponsors. Check out the custom flame-job. 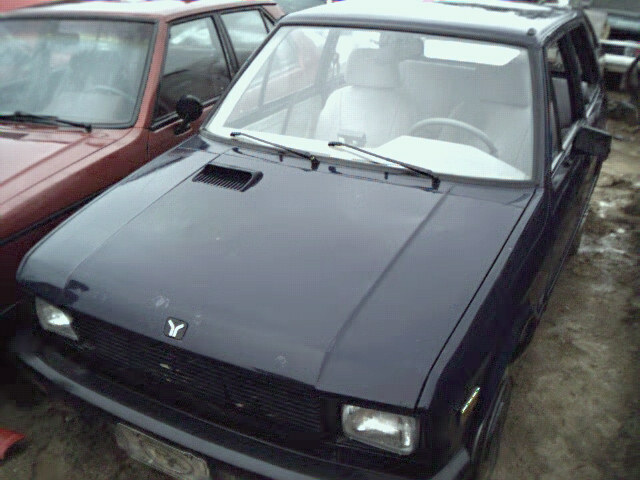 Yes, folks, that IS a Yugo. The powerplant that propels the screaming beast.